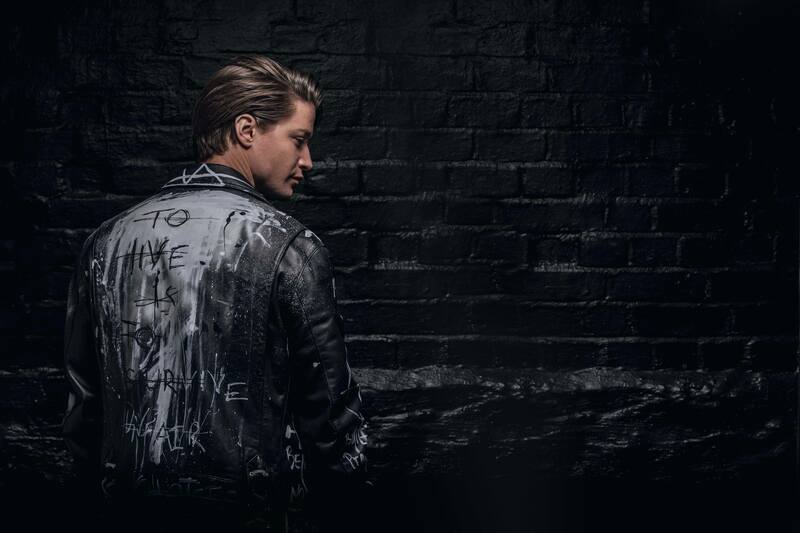 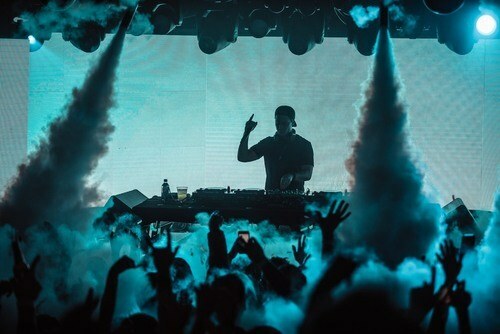 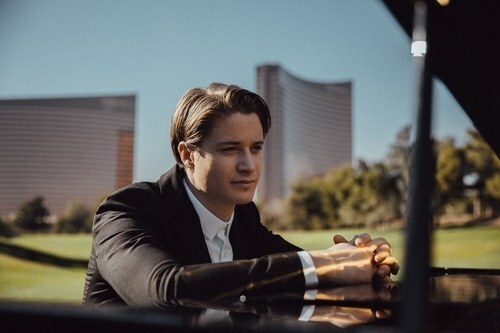 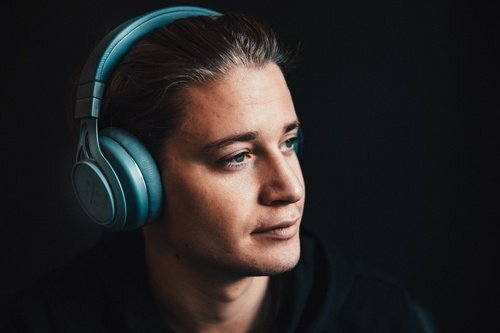 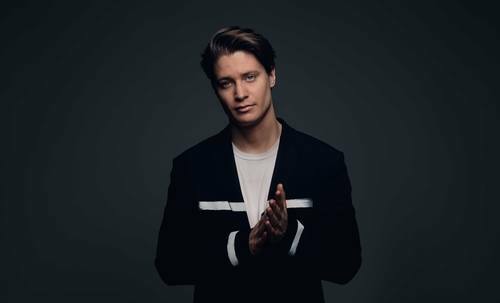 Kygo is opening 2019 at Wynn's XS nightclub during Consumer Electronics Show (CES) on January 11. 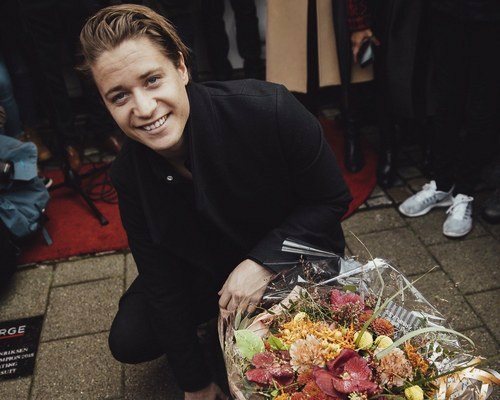 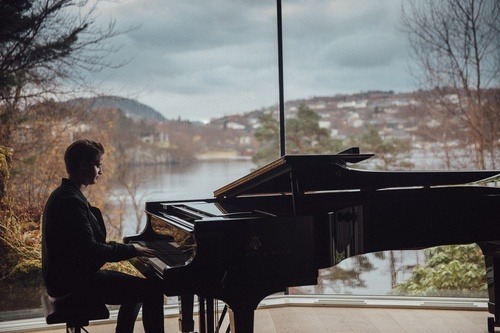 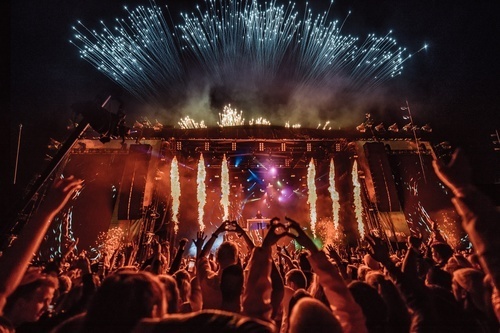 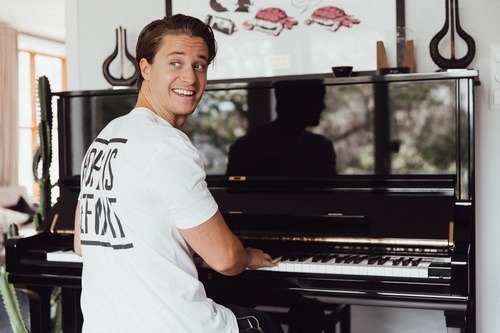 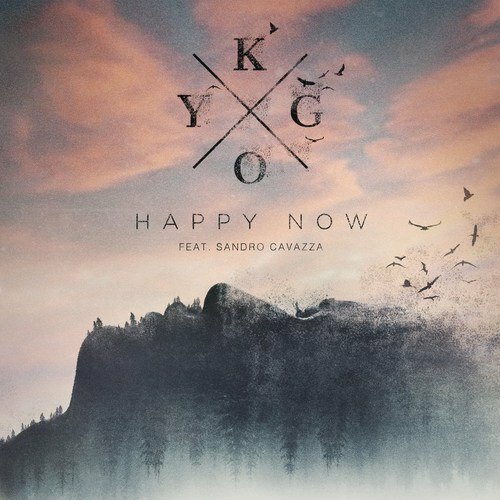 Looking back at 2018, it has been an eventful one and the busiest so far in Kygo`s career. 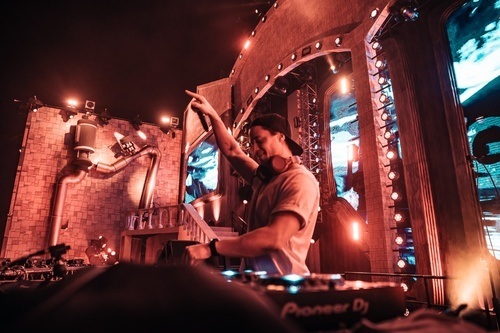 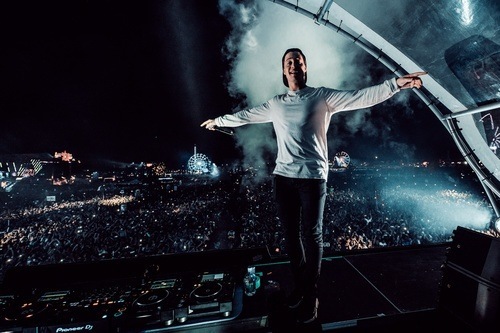 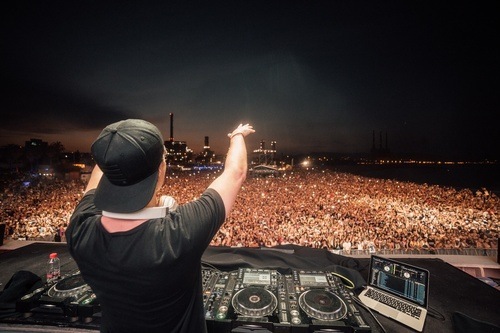 He played 87 gigs in 28 countries across the globe in 2018. 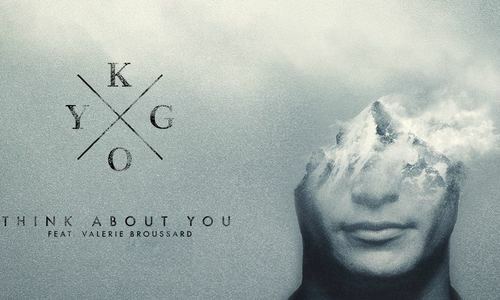 The year has also brought a continuation of success for his quality music gear available at kygolife.com.